New York City kid, aspiring graphic artist and soon to be photography hobbyist. Former Android user, heavy critic of iPhones and Apple in general. 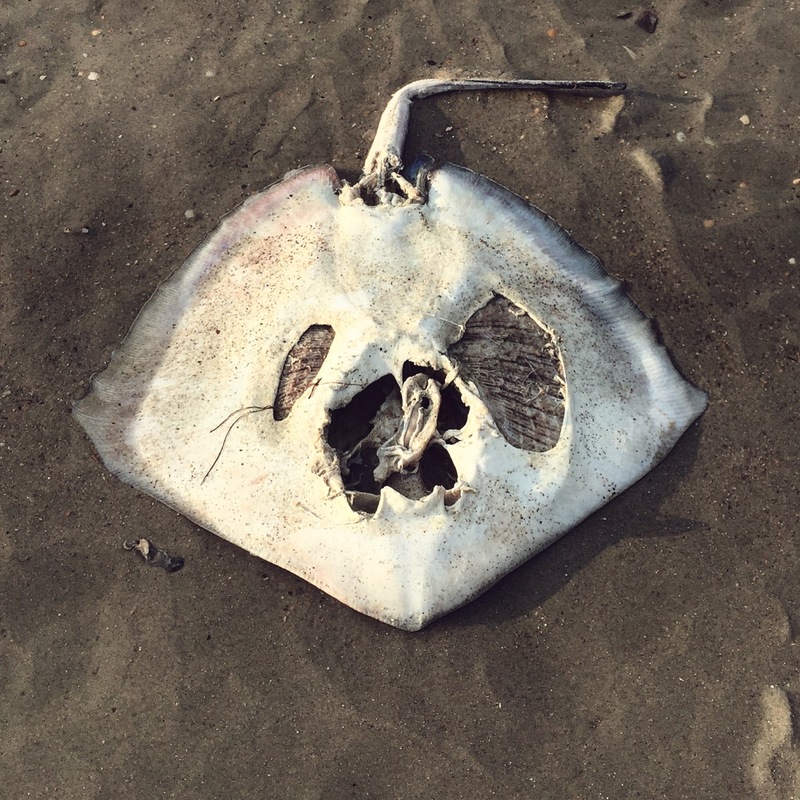 Closeup of a dead stingray on Ocracoke Island, North Carolina. It’s back. I’m back. Baby got back. It seems as if I’d taken a year of hiatus from consistently posting on here, and it’s time I got myself back on the scene. My music library has grown, and my ear health has dwindled. Greatly. To rest my ears, I’ve taken to listening to softer music for the summer. One of my favorite songs as of late is a very calming one by Sir Sly, an indie pop band out of Los Angeles, California. Indie pop from out west has been taking over my playlist ever so slowly since Foster the People and The Neighbourhood made it to my ear drums. Hey, look who’s FINALLY posting! It’s been a while, but The Big Cheese and I both figured it was a fitting time to post. We all know we’re thankful that I’m back, am I right? On behalf of everyone here at JustWroteABlog and NekkedSnake.wordpress.com, we’d like to ask you to watch this video.